So, you're ready to jump in your car to go see one of our properties! Great! But hang on just a second...you're going out to awesome, beautiful areas that are very rural and data coverage for Google Maps navigation can be sketchy. 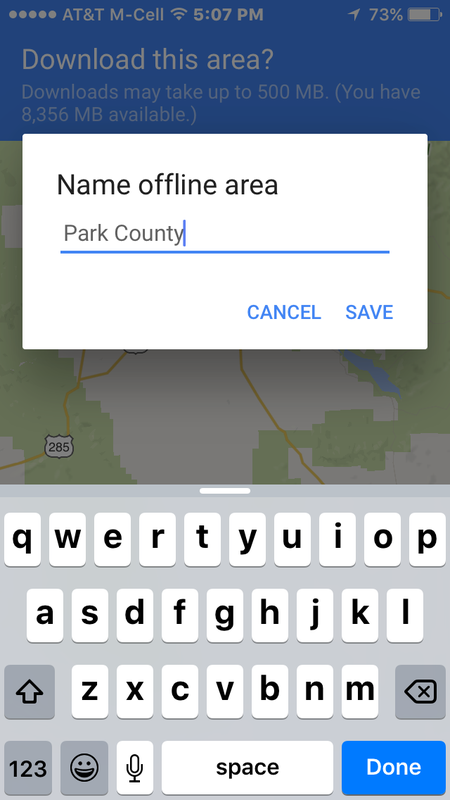 Simply entering GPS coordinates into Google Maps is often adequate to get you there, but just in case there's intermittent cell tower coverage, we recommend using these extremely simple instructions for using your iPhone or Android with Google Maps navigation. 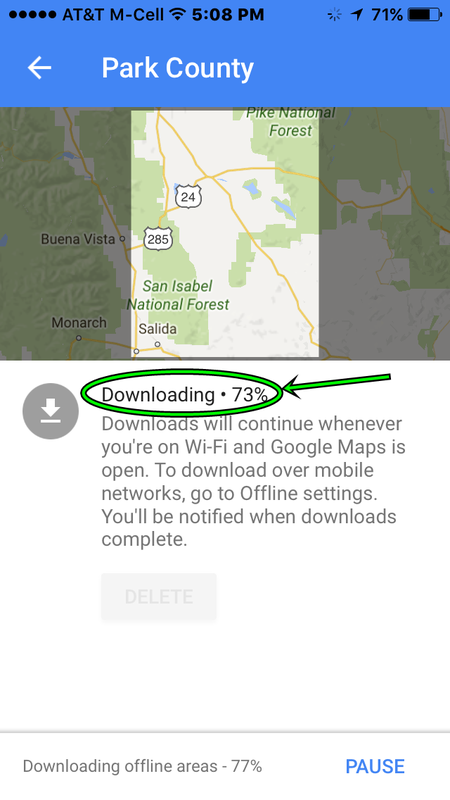 If you have an iPhone, please download the Google Maps app before getting started. 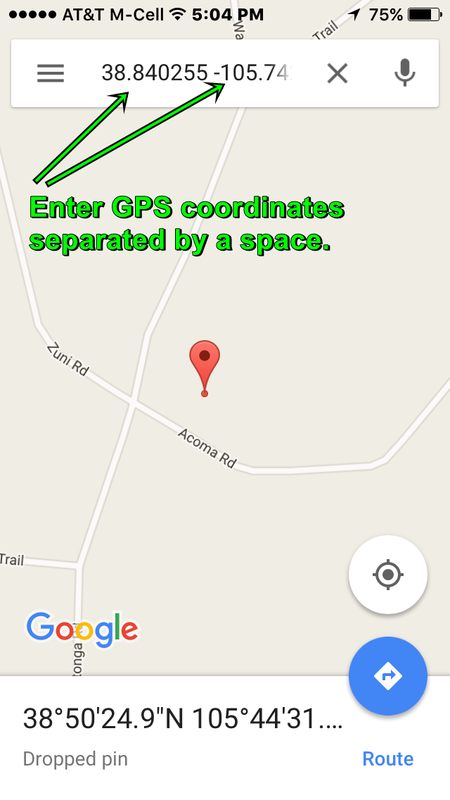 STEP 1: Enter both GPS coordinates from the land listing separated by a space. If you know you're not going to have a connection loss, you're good to go right here. Start your navigation. 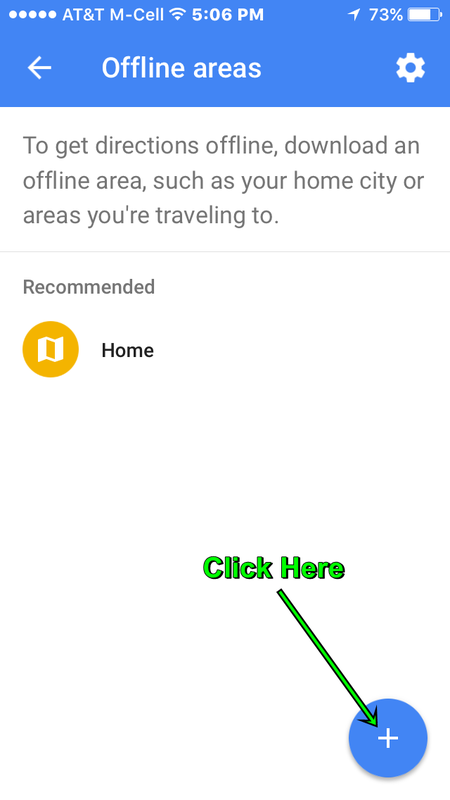 But, if you want to be sure you'll have working, turn by turn navigation all the way, just follow these easy steps to download a Google Map to your phone. 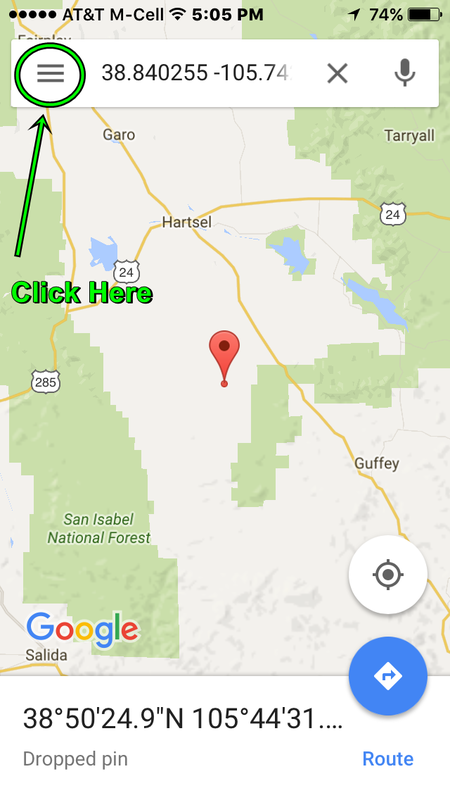 STEP 2: After entering the GPS Coordinates, click "Search" to go to that location on the map. Then click on the three bars in the upper-left corner. 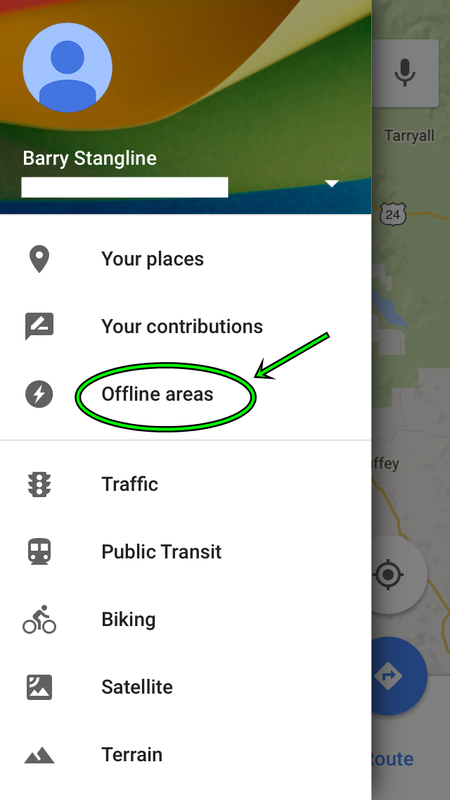 STEP 3: Click on "Offline areas". STEP 4: Click on the "+" sign. STEP 5: Expand or contract the map area on your screen, that you think you'll need. Give yourself plenty of area. Then click "Download". STEP 6: Give the area a name. Click "Save". Step 7: After the download, which might take a few minutes, you're ready to go! Now you don't need any cell towers at all! 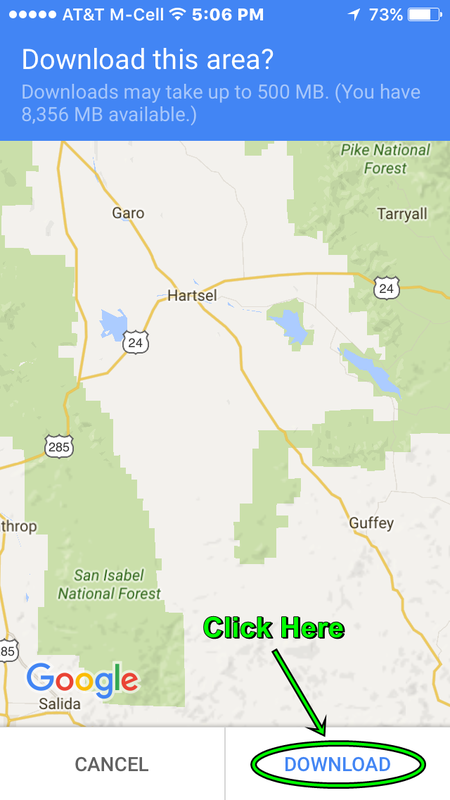 Start navigation and go see the land! You're done! Go see the land!